March 7, 2014 Filed Under: TV Show Tagged With: HD, Mnet, Mr.Mr. SNSD performed Mr.Mr. 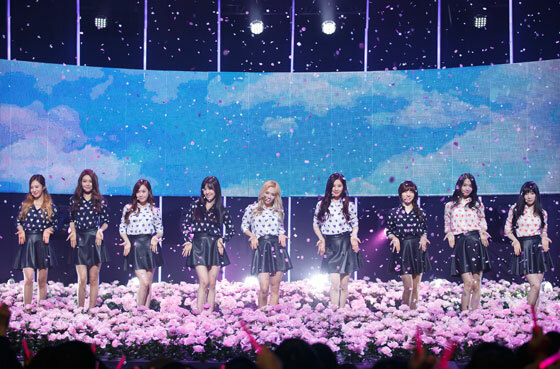 on Mnet’s M!Countdown music show (and won first place) on Thursday, their first stage for the 2014 comeback. Click pics for full res (~1600×2400). They also performed Wait A Minute from the mini-album (in girlish costume).